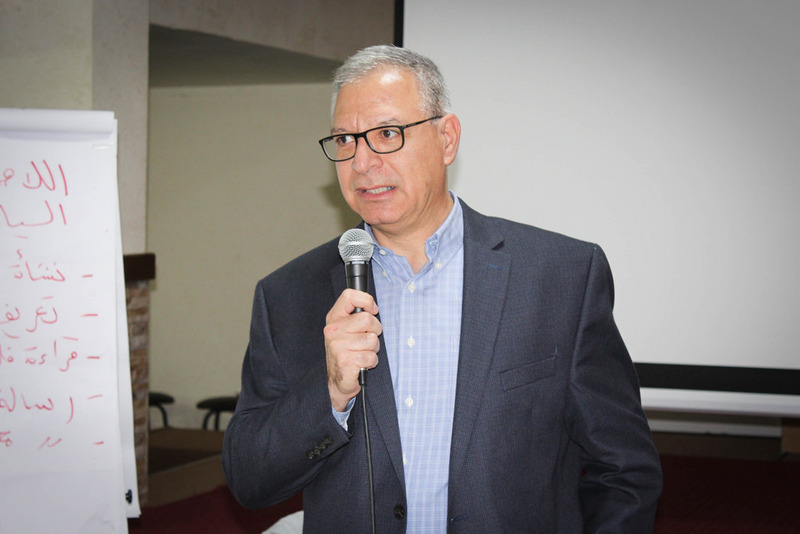 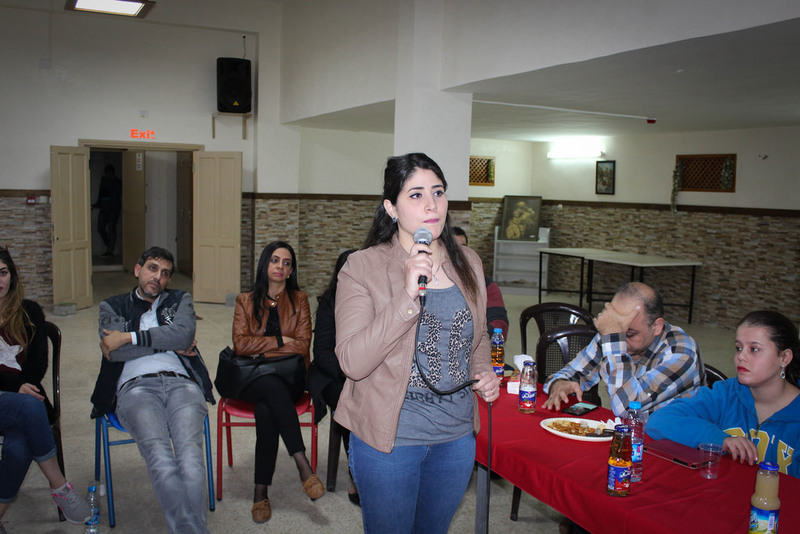 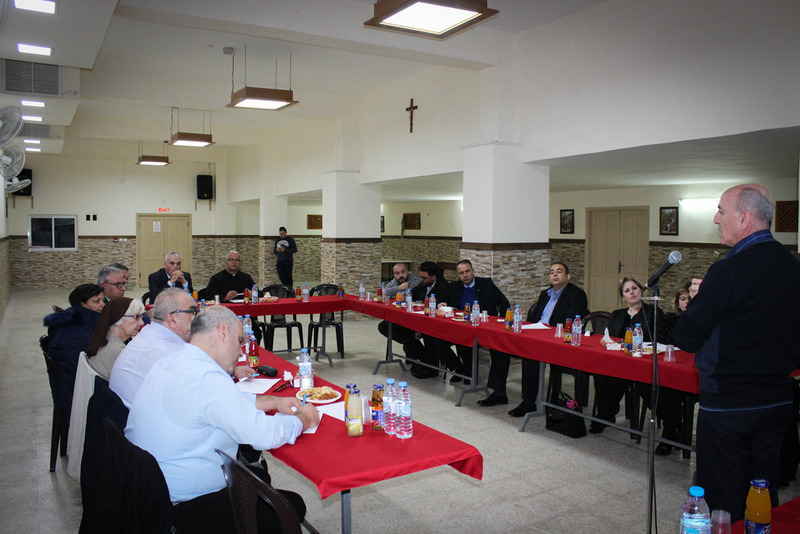 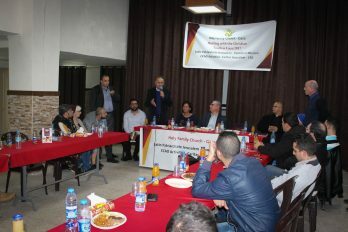 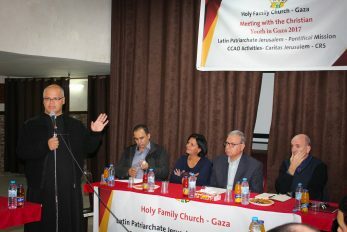 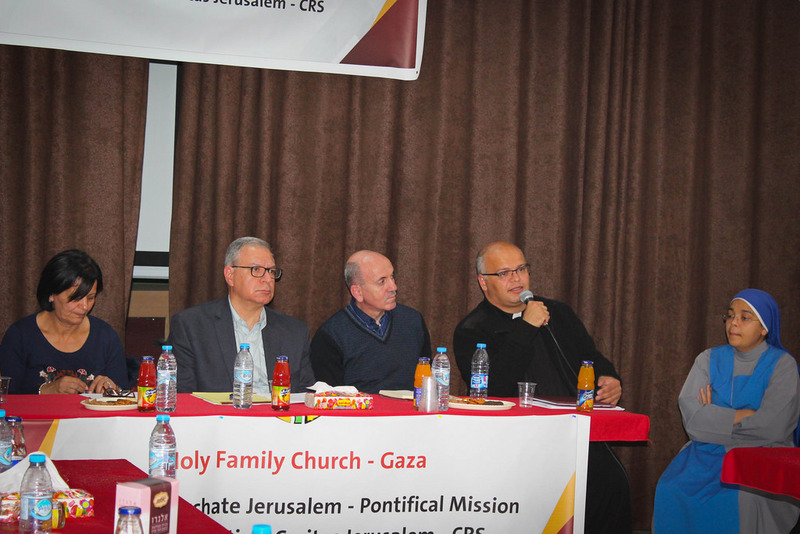 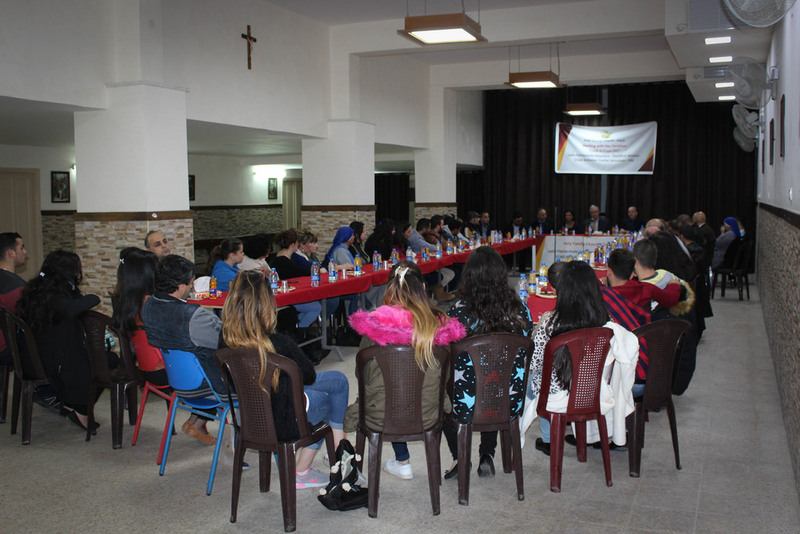 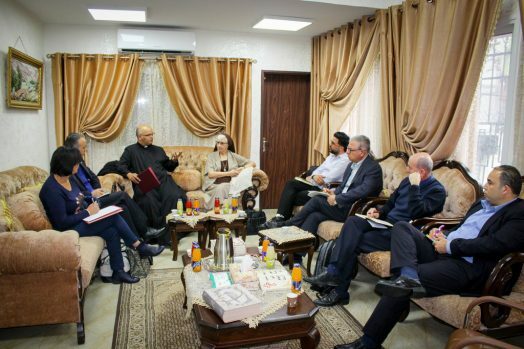 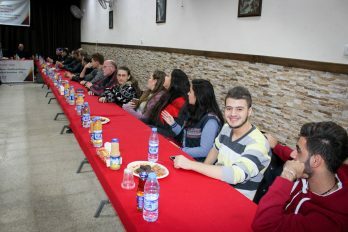 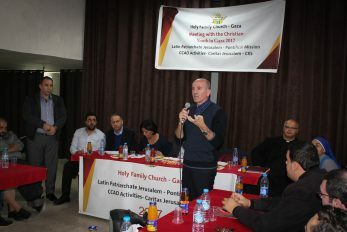 GAZA – For their 2nd meeting since 2014, four members of the Coordinating Catholic Aid Organizations (CCAO) met with the Christian Youth in Gaza on Tuesday, November 21, 2017. 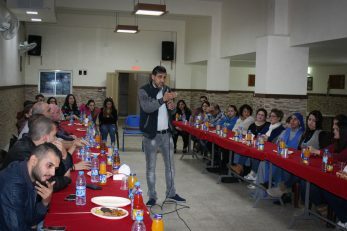 The meeting was an occasion for the youth, aged 18- 35, to talk about their ambitions and needs as well as their daily struggles in the Strip. 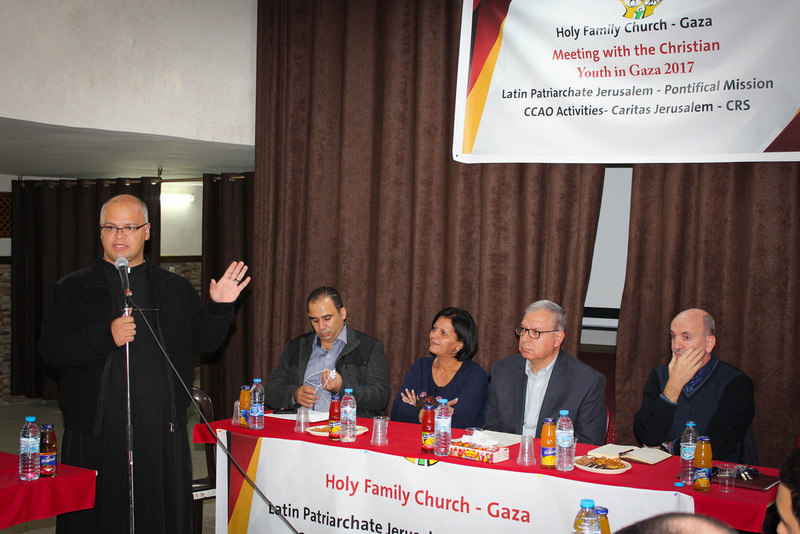 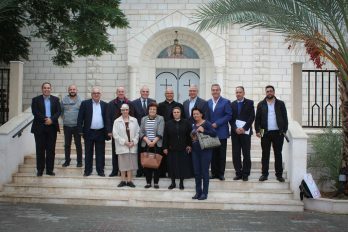 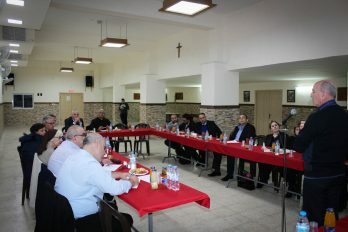 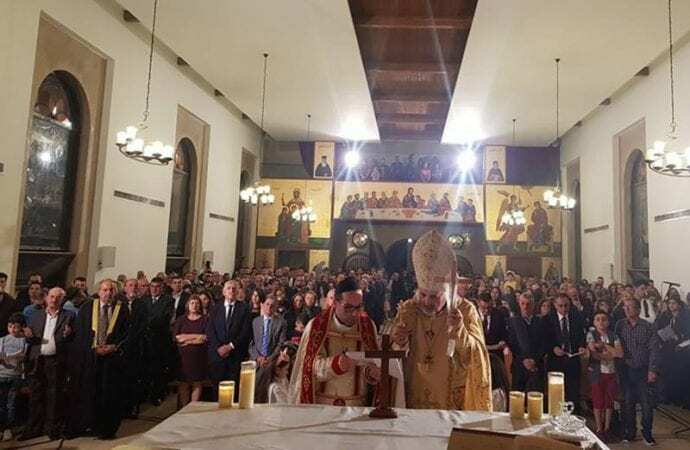 The four members of the CCAO; the Latin Patriarchate of Jerusalem, the Catholic Relief Services, the Pontifical Mission and Caritas Jerusalem, held their meeting with the youth at the Holy Family Parish, three years after their last visit. 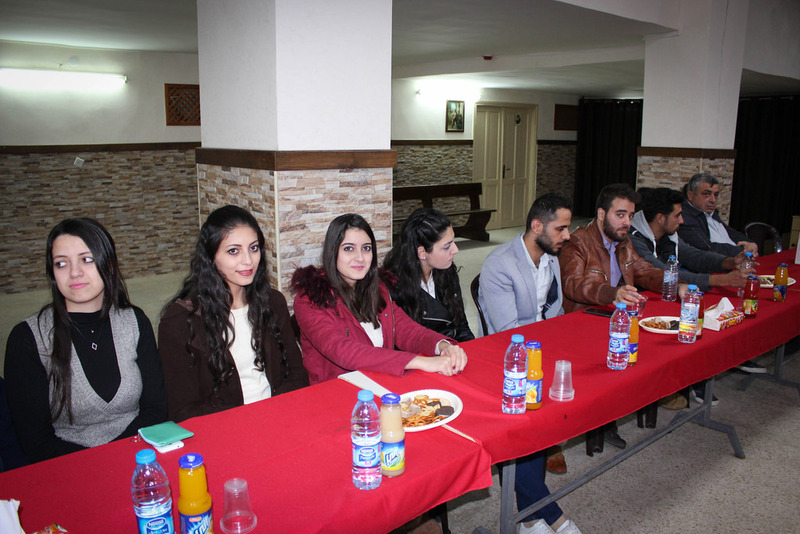 Unemployment in the Gaza Strip, which is the highest in Palestine, is one of the problems facing the youth sector. According to a survey conducted by the Palestinian Central Bureau of Statistics, the unemployment rate among the youth aged 20-24 in Gaza reached 44.3% in the first quarter of 2017. “Not being able to find a job is causing frustration and depression for them, not to mention the blockade they are living. 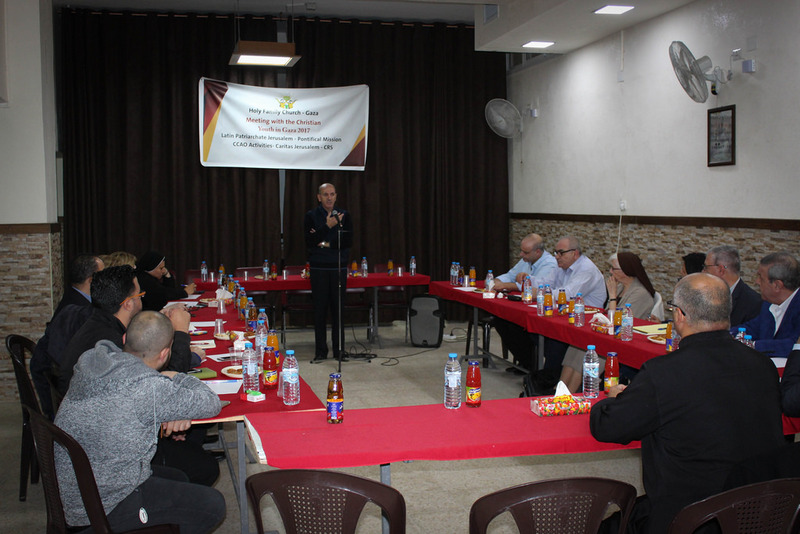 In spite of the recent Fatah-Hamas reconciliation, these young people expressed little hope that this agreement would improve the quality of life in Gaza,” said Mr. El-Yousef. 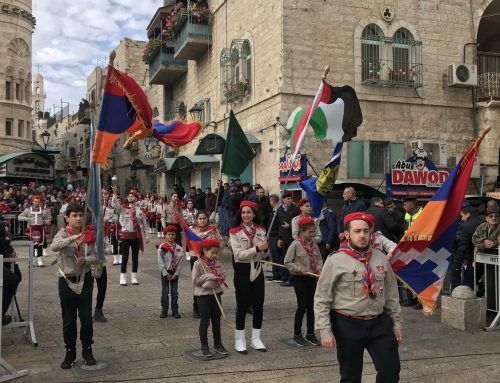 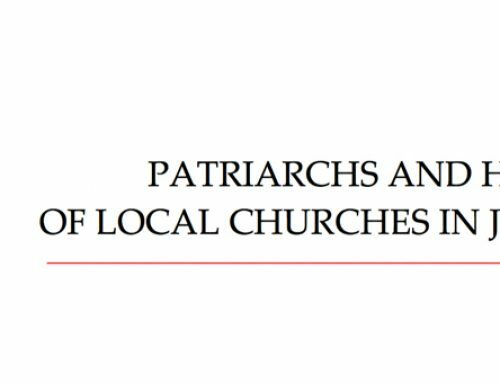 Furthermore, the Latin Patriarchate implements pastoral projects there such as­ scouts programs and summer camps. 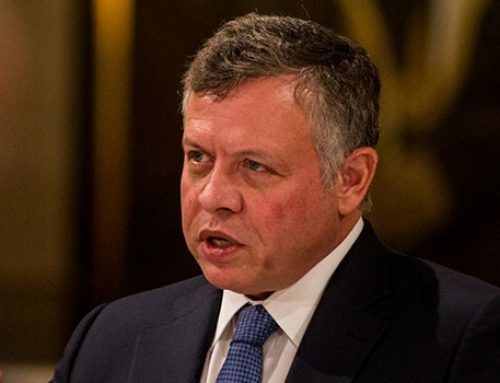 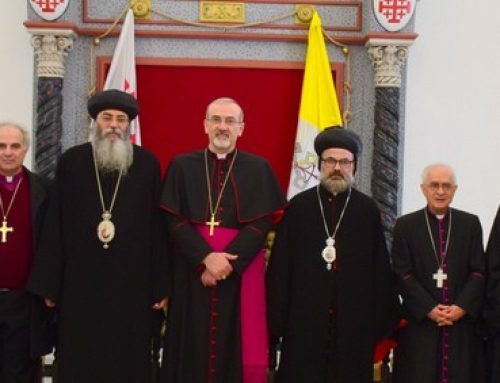 The visit of the CCAO also included the meeting with the directors of four Christian institutions; Al-Ahli Arab Hospital, the Near East Council of Churches, the YMCA and three Christians Schools.